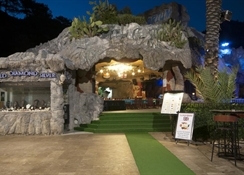 This apartment hotel has 61 luxury apartments, and features gardens with landscaped rock formations. 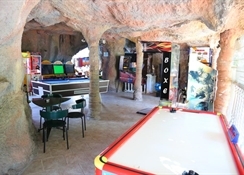 It is air-conditioned and has a 24-hour reception and check-out service, a currency exchange facility, a jeweller's shop, hairdressers' salon, photographer's service, laundry service, supermarket, a bar, games room with Playstation and a TV room. 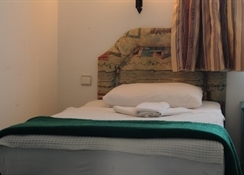 A restaurant, Internet and WLAN access, and room and laundry services (the latter subject to fees) also feature. Parking facilities are available to guests arriving by car. LocationThese apartments are located just 2 km from the Icmeler beach. Restaurants, bars and shopping opportunities can also be found in Icmeler. Marmaris is approximately 11 km away. Dalaman Airport is about 102 km away. SportWith its outdoor swimming pool with children's pool, poolside snack bar and waterslide, and its extensive entertainment programmes for both young and old, there is something to keep the whole family occupied. A sauna and massage treatments are available for a fee. 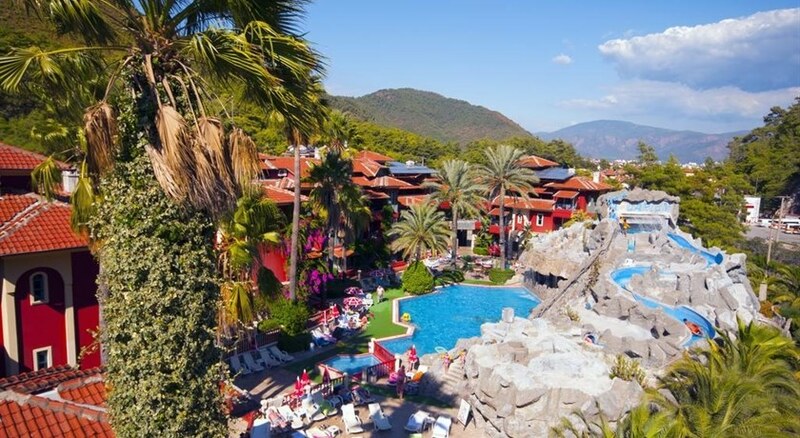 A sun terrace, Turkish baths, pool tables and gym facilities also feature. The nearby beach is sand and gravel, and comes with sun loungers and parasols. MealsThe apartments are self catering, but guests may take advantage of the Grand Aquarium Ã la carte restaurant located on site. PaymentThe following are all accepted as methods of payment at the hotel: American Express, MasterCard and VISA.